There’s no stronger investment than concrete. Case StudyReal Projects. Real Proof. 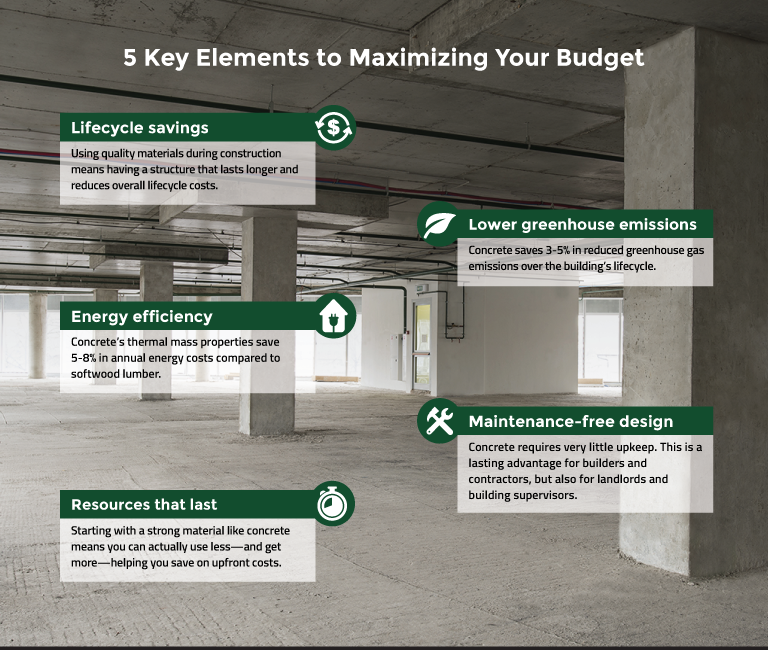 Concrete reduces energy costs and overall lifecycle costs by up to 20%—without sacrificing beauty and innovation. 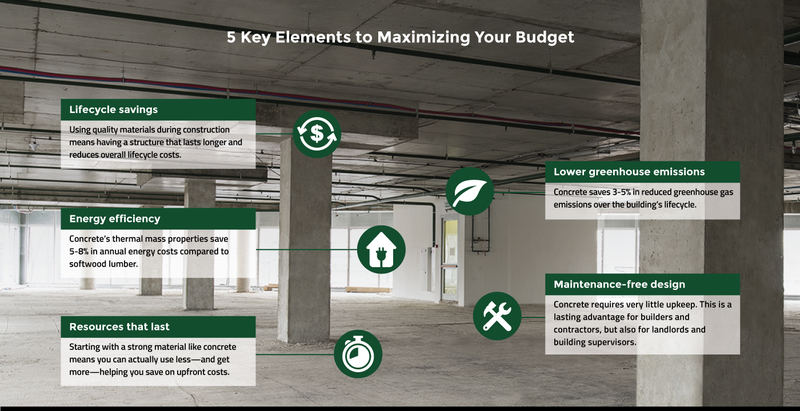 Take a look at how builders and architects in Kansas City, Missouri maximized their budget with the lasting value of concrete.